Britain is a pretty amazing place to live, but what made it great in the first place? Well, we reckon it might have something to do with its beautiful countryside, charming villages, gorgeous market towns and picturesque cities. 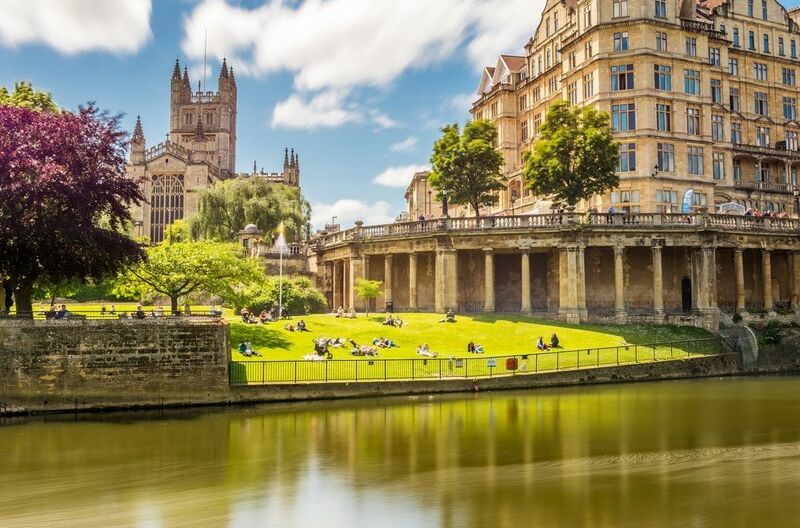 This selection of the prettiest places to live in the UK will have you dreaming of packing up and moving away. Or, if you are already lucky enough to live in one of these places, you’ll be feeling very smug indeed, and so you should! 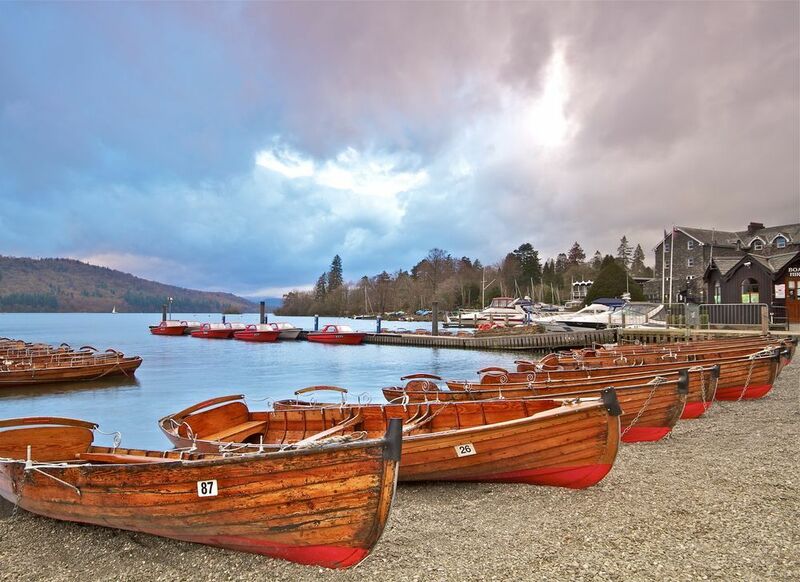 The Lake District is undeniably beautiful and Ambleside is one of the prettiest towns in the national park. Overlooking famous Lake Windermere, the town is full of Lakeland stone houses and charming cafes, shops and restaurants. Picture postcard Port Isaac is probably best known as the filming location for Doc Martin. 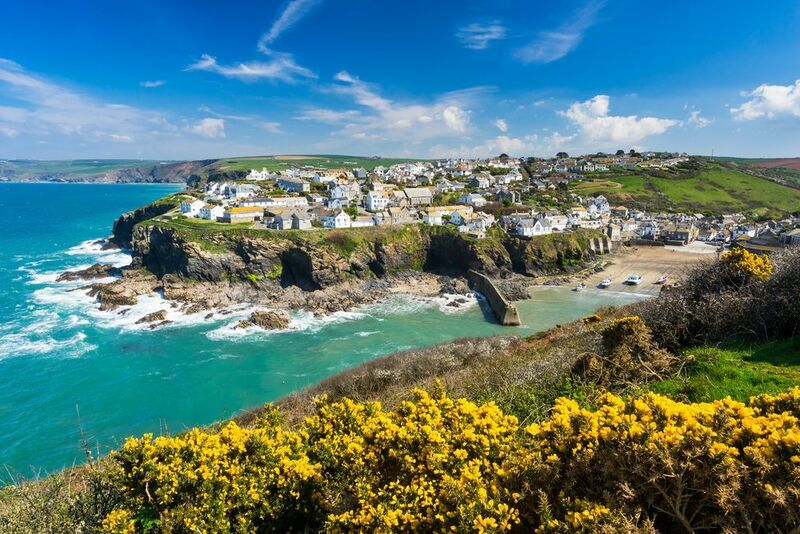 It’s easy to see why the producers chose this backdrop; the traditional fishing village has classic Cornish white-washed houses, rolling green hills and turquoise waters. 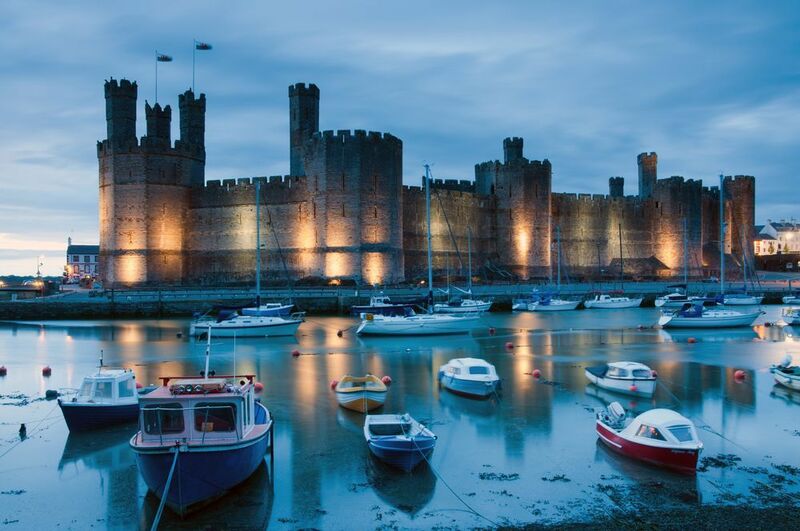 Home to a 13th century castle UNESCO World Heritage Site and overlooking Anglesey, this Welsh seaside town has been attracting swathes of visitors for hundreds of years. It has medieval stone walls, a roman church and lovely pubs and cafes. Plus, it’s close to the beautiful Snowdonia National Park. 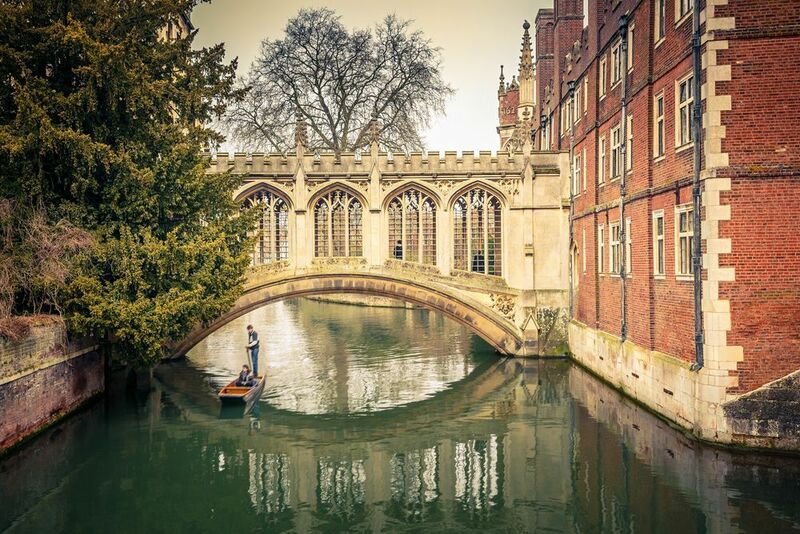 Famous for its ancient university, Cambridge is formed of historic buildings, all arranged around a peaceful river. It also has lots of attractive bridges which are often the most photographed spots in the city. 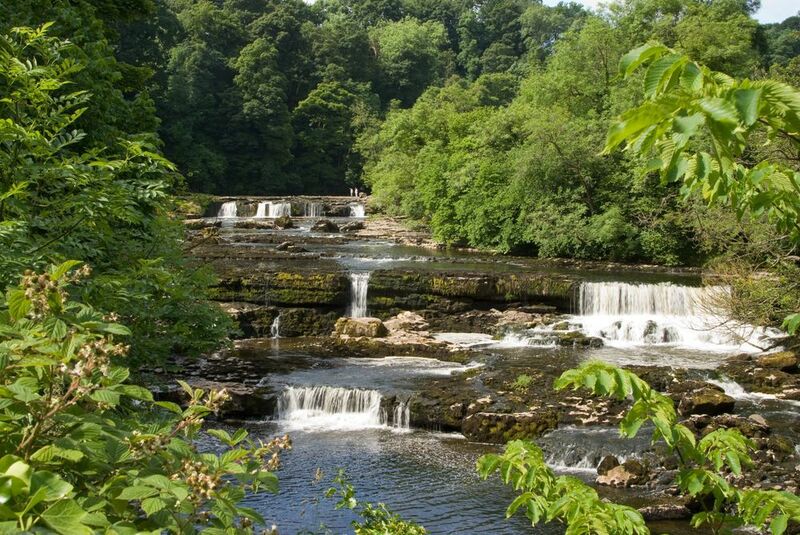 Located in famous Wensleydale, Aysgarth is home to a number of stunning waterfalls. It was used as the filming location for Robin Hood: Prince of Thieves, starring Kevin Costner, and the village is also known for its gorgeous old mill. Just a stone’s throw away from the North Norfolk coastline, Burnham Market is full of independent shops, restaurants, bakeries and cafes. 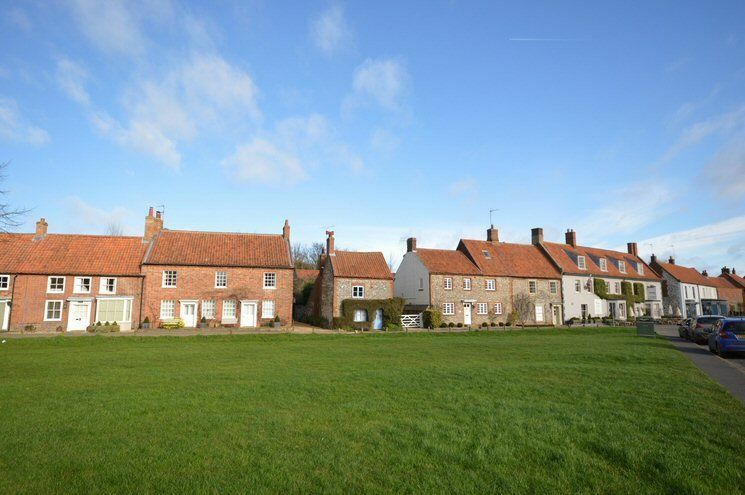 It has lots of period properties and a long village green with a trickling stream. This Georgian cottage overlooks the village green and is on the market for £895,000. This old market town is regarded as one of the finest stone towns in England. It’s full of old stone buildings and small winding streets. 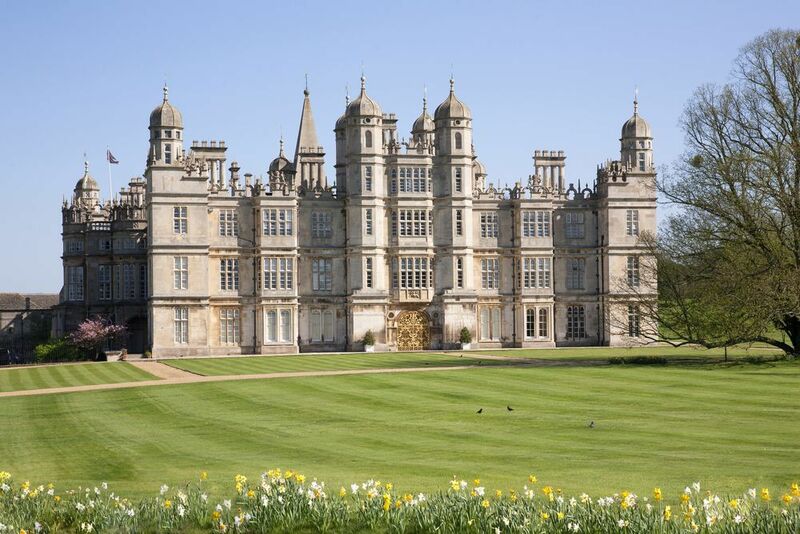 It’s also home to Elizabethan Burghley House which, has featured in several films. 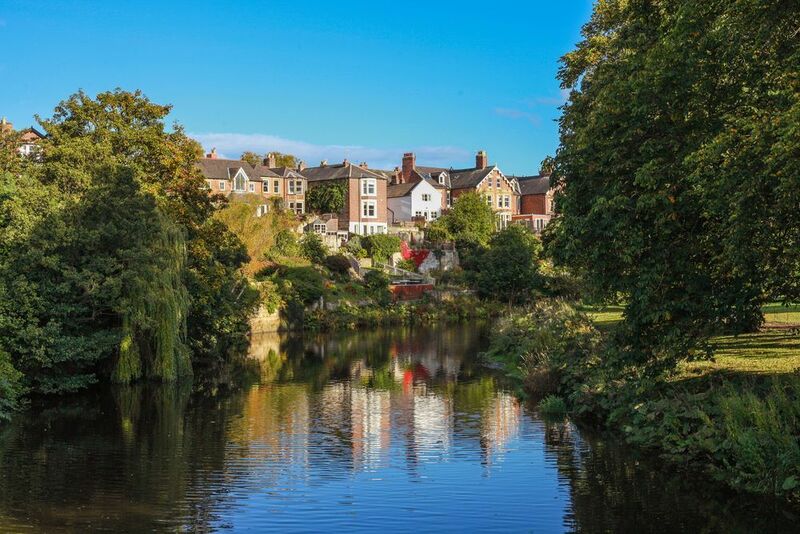 Historic Morpeth is a bustling market town that has a number of walks, parks and open countryside right on the doorstep. It holds several events throughout the year and has a true community spirit. 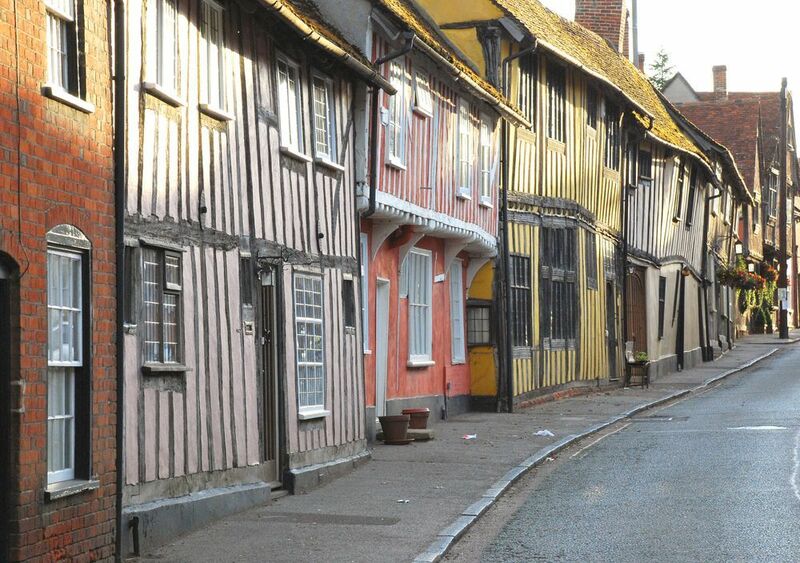 Lavenham in Suffolk is a medieval town that’s full of period houses and buildings. It’s not often that you find so many well-preserved medieval buildings in one place, and they’ve all been painted in pretty pastel shades. 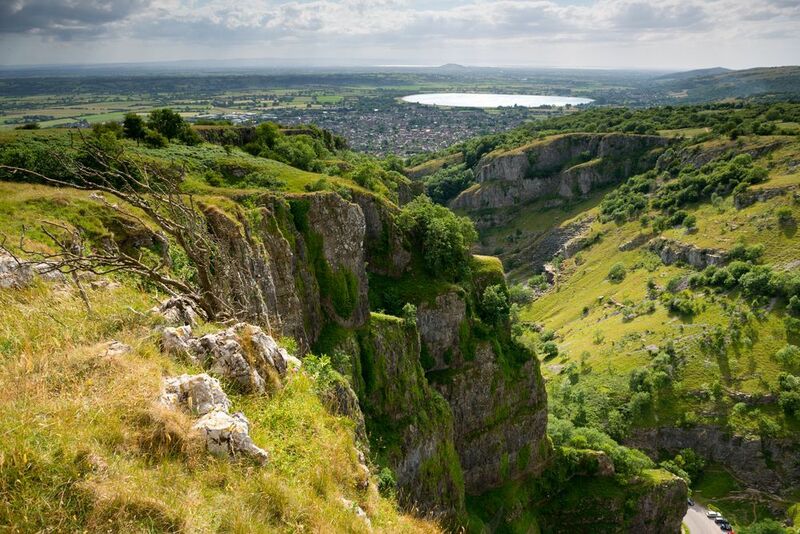 Made famous by its delicious cheese, Cheddar in Somerset is nestled on the edge of the Mendip Hills and has one of the most stunning rugged gorges you’ll see in Britain today. The village itself has lots of historic buildings and a number of walking tracks. 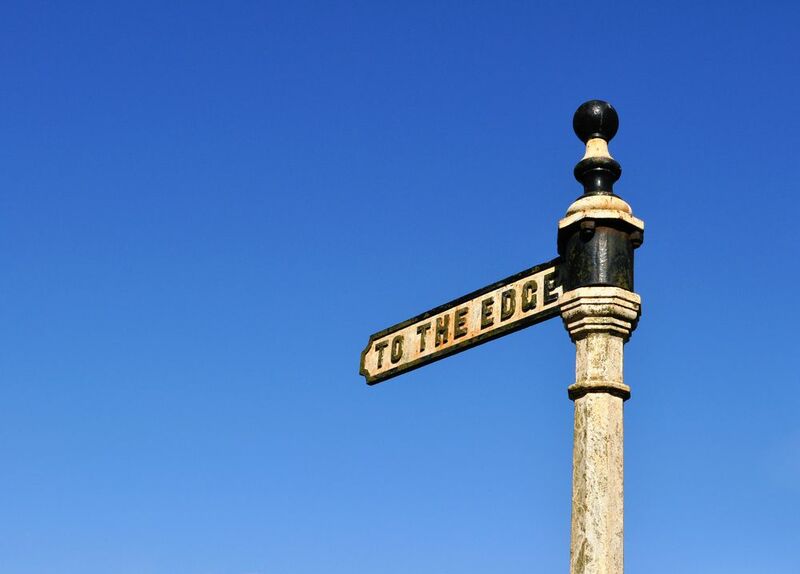 Full of luxurious properties, Alderley Edge is a very prestigious place to live. It has a wooded sandstone ridge called The Edge, and from its highest point, you can see across Cheshire and the Peak District. The town of Lindfield, especially handy for London commuters, has been established for thousands of years and this rich history is prevalent in the architecture, with over forty medieval houses standing today. It’s home to a large, natural spring-fed pond and the surrounding countryside has been named an Area of Outstanding Natural Beauty. 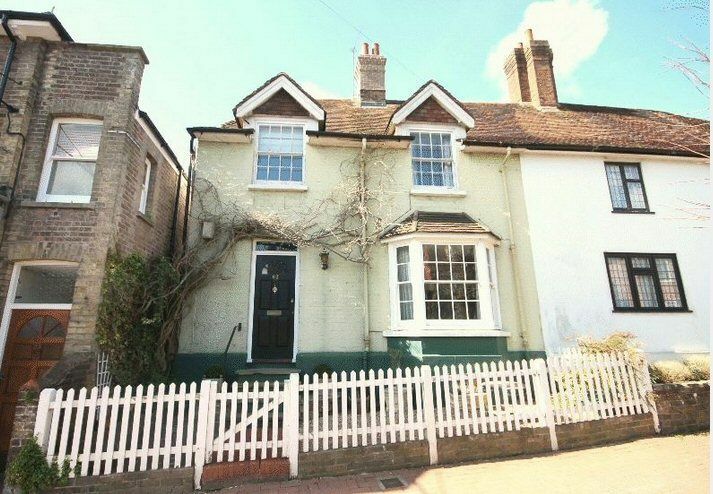 This three-bedroom house on the High Street is on the market for £495,000. Famous for its honey-stone Georgian crescents and roman baths, this small city has been the hub of social gatherings for years. It’s surrounded by rolling picturesque countryside, too. This Cotswolds village has often been called the prettiest village in the UK. 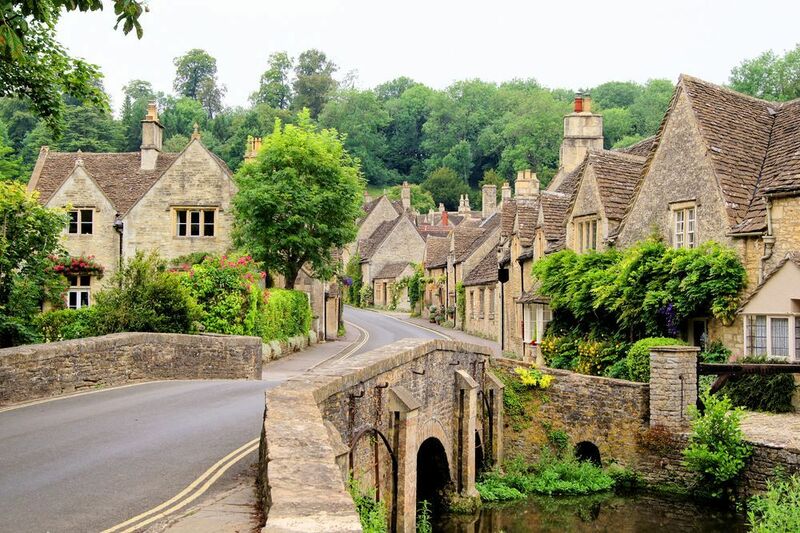 It’s made up of gorgeous Cotswold stone cottages and it has a beautiful river running through it. 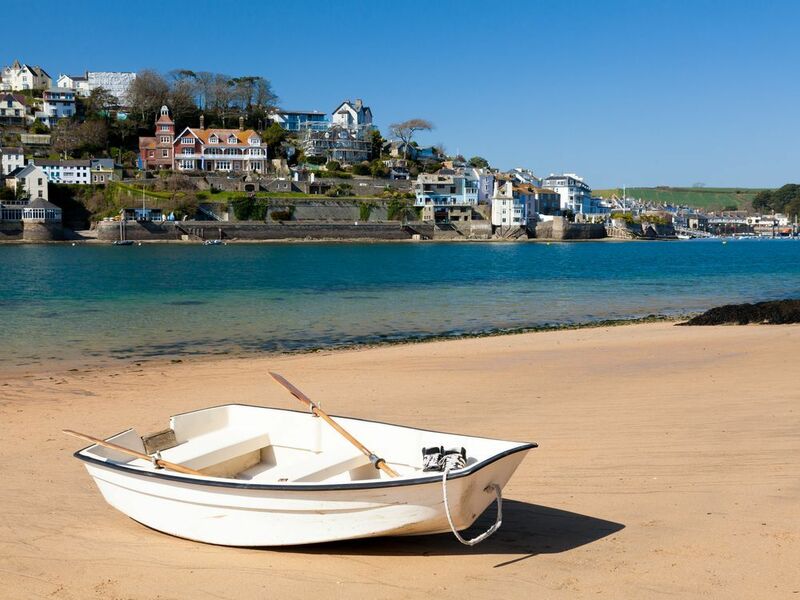 Surrounded by sandy beaches and gracing some of the bluest seas in the British Isles, Salcombe is Devon’s sailing capital. It’s a vibrant town with stunning natural surroundings and in the summer the water is warm enough to enjoy a swim. One of the most prestigious postcodes in London, Holland Park in Kensington is full of stucco fronted houses. 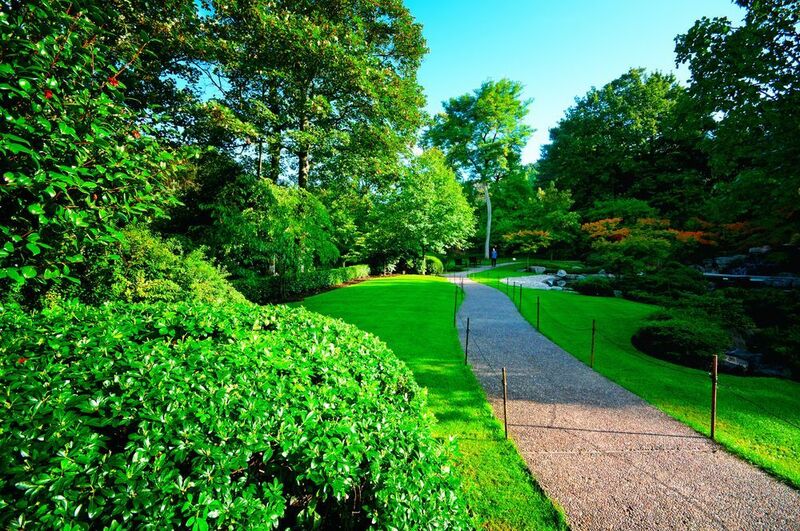 It also has a park of the same name, which has been beautifully manicured. You can expect to find high-end boutiques and chic restaurants in the area. 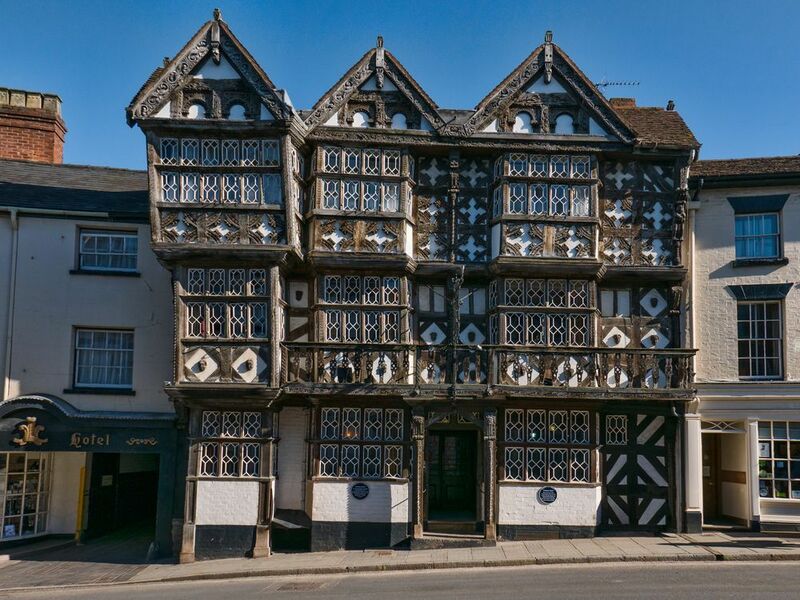 The market town of Ludlow is full of historic buildings from the Medieval period all the way through to the Georgian era. Altogether, there are around 500 listed buildings, including a stunning castle. Conveniently located just five miles from Oxford, this quintessentially English village is mainly formed of pretty cottages lining either side of the main road. It’s also home to two beautifully preserved churches, one of which has typical Greek Revival architecture, and a large country house. 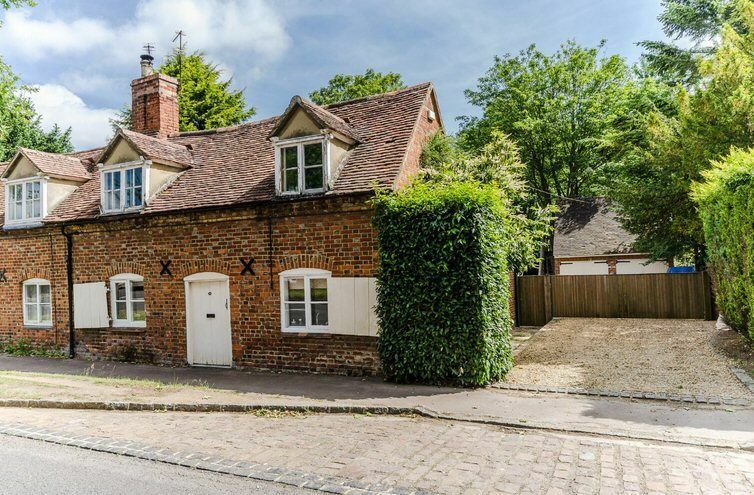 This traditional three-bedroom cottage is on the market for £475,000. The walled city of York is a real beauty. 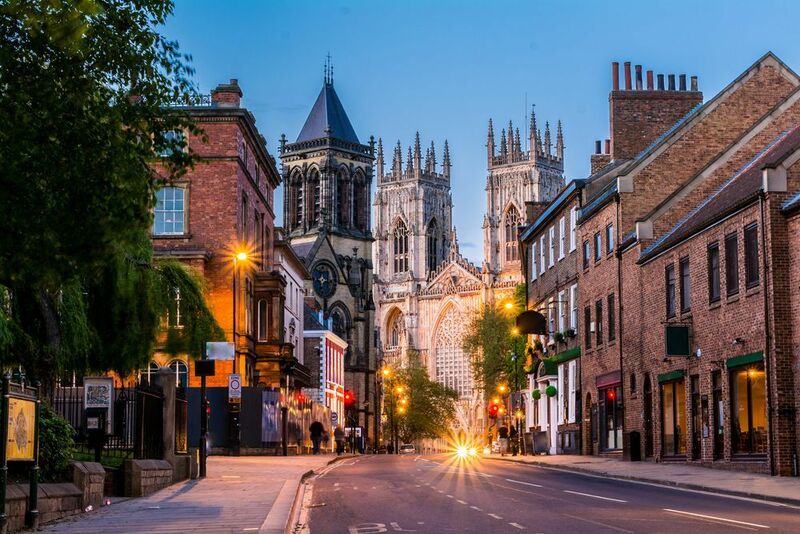 York Minster, a 13th Century Gothic cathedral, is just one its impressive historic buildings. Many of its original medieval buildings still stand today, including the 3.4 kilometre walls. 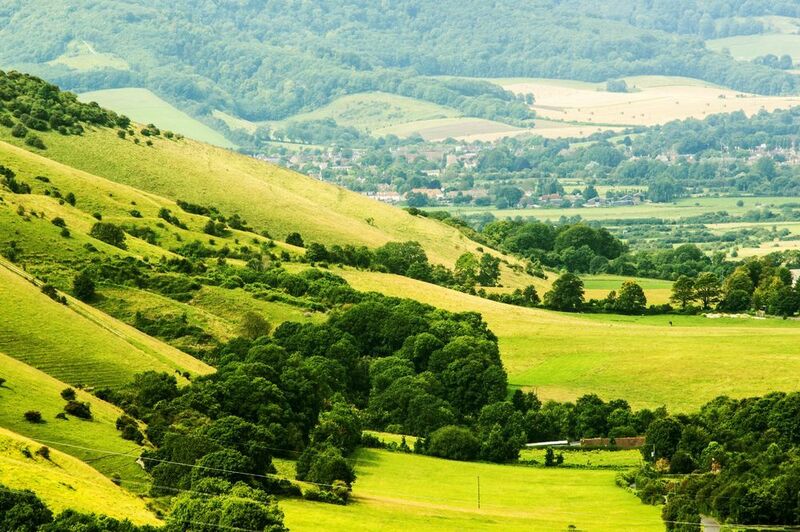 On the edge of the stunning South Downs National Park lies Selbourne, a quintessentially English village. Here you’ll find Selbourne Common, a large area of beech woods and flower-filled meadows. Newly established in 2014, Taylor's represents a coming together of the principle senior staff of what was previously Coast & Country properties in Paignton. Taylors. Registered in England. Registered Office Address: 26 Hyde Road, Paignton, Devon, TQ4 5BY.